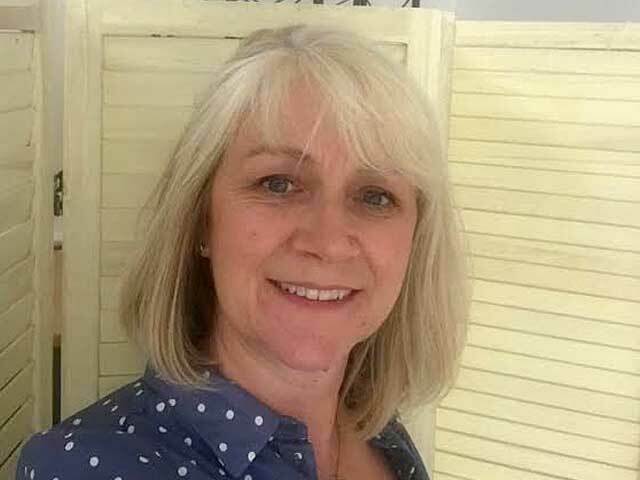 Over the past 15 years Julie has qualified to practice many Complementary Therapies such as Reflexology, Massage, Aromatherapy and Indian Head Massage. Neuroskeletal Re-alignment is the latest addition to her skill set, although she would always consider her main career focus to be Reflexology. Julie was lucky enough to train with Renèe Tanner, and has worked with Infertility and Reflexology with amazing results. Julie began her academic career by giving talks to therapists, and progressed over the years to teaching and examining Reflexology students in many FE/Adult Education and private colleges. As Head of Section for the Health Department at Morley College, she achieved the Centre of Excellence award for Reflexology in 2011. She has taken part in the organisation and manning of Complementary Therapy stalls at many exhibitions, and has been involved in research exploring how the therapy works. Julie will also be delivering a workshop at Camexpo this year. She is currently Treasurer of the Reflexology Forum which has been instrumental in achieving voluntary self-regulation, and for the writing of the Core Curriculum for Reflexology Standard. Julie has also worked as a therapist in one of the few primary schools who see the benefits of complementary therapy treatments and learning for children.